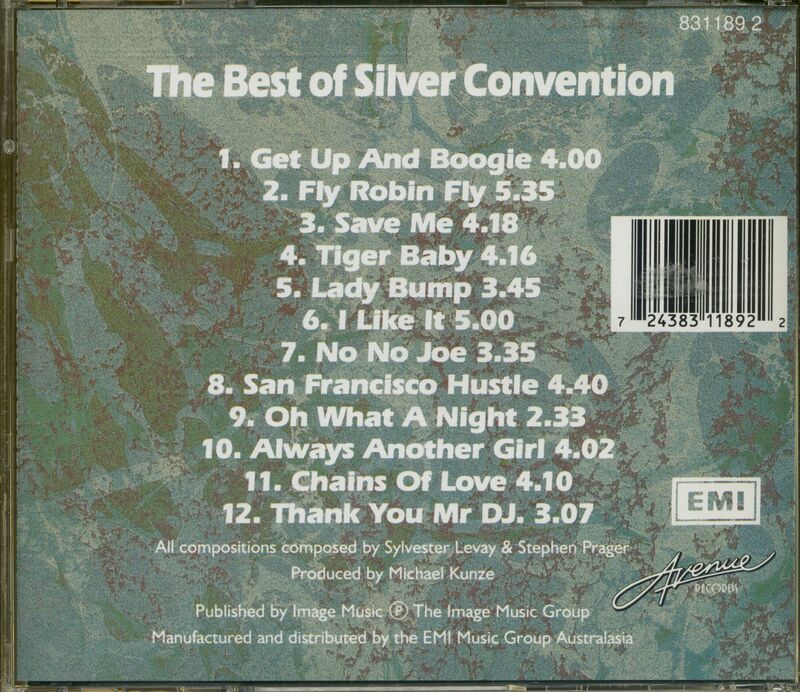 The phenomenal worldwide success of Silver Convention can be attributed to the individual talents of the group who are capable solo performers in their own right. In addition to the talent of the group, a large factor has been the production of their recordings, the musical arrangements and the compositions. In 1975 Michael Kunze, a former German folk singer and composer, decided to involve himself with record production and began producing pop acts in Germany. 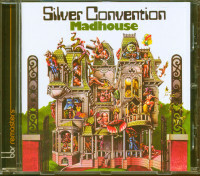 Whilst working in studios and being associated with musicians and arrangers, he met Sylvester Levay. 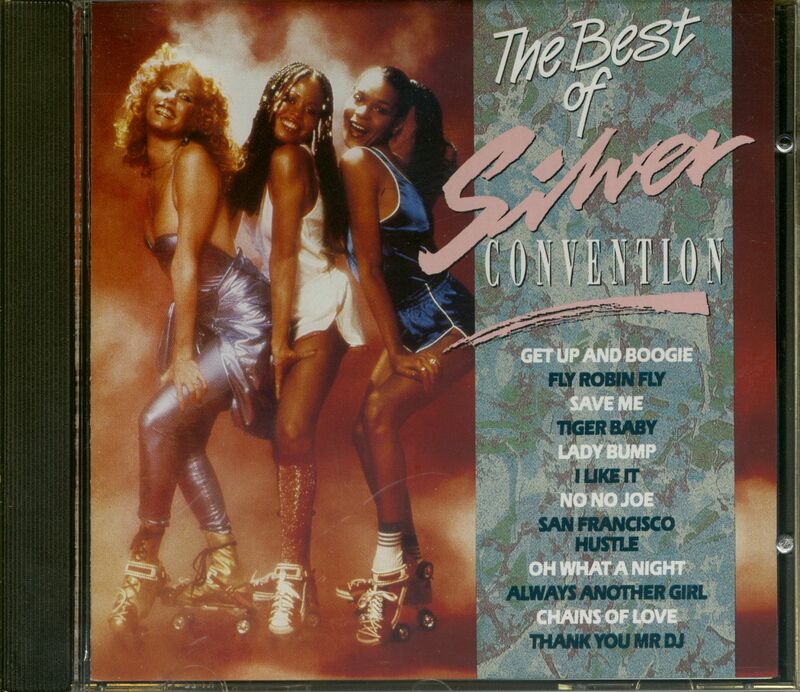 They decided to develop the girls as a recording act, and cut their first single 'Save Me". 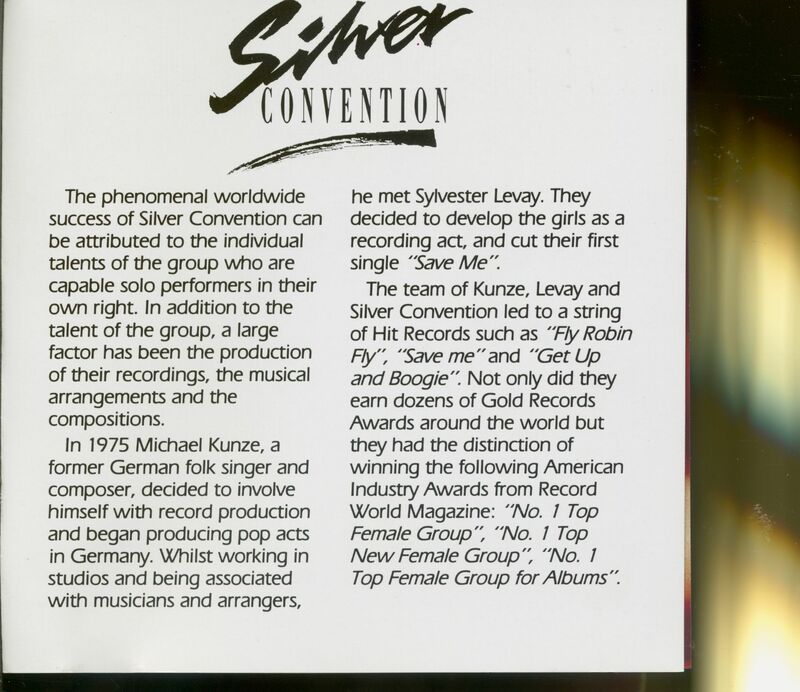 The team of Kunze, Levay and Silver Convention led to a string of Hit Records such as "Fly Robin Fly", 'Save me"and "Get Up and Boogie': Not only did they earn dozens of Gold Records Awards around the world but they had the distinction of winning the following American Industry Awards from Record World Magazine: "No. 1 Top Female Group", "No. 1 Top New Female Group", "No. 1 Top Female Group for Albums". 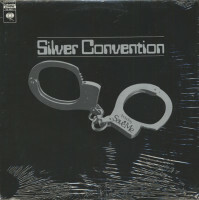 Customer evaluation for "The Best Of Silver Convention (CD)"